Once again militants have accredited them for deadly terrorist attack against recruits of an academy of security forces affiliated secret agencies at Maidan Wardak province. Almost the victims were youngsters who on completion of education have made a mind of serving their motherland which was badly affected in last four decades. Ironic to mention that the deadly terrorist attack occurred amidst peace efforts being brokered by the US through its special envoy Dr. Zalmay Khalilzad and commencing of election process for the Presidential polls to be held in coming July. Purposes of such type of deadly terrorist acts is nothing else but building up pressure against the US peace mediators as well as Afghan leadership. 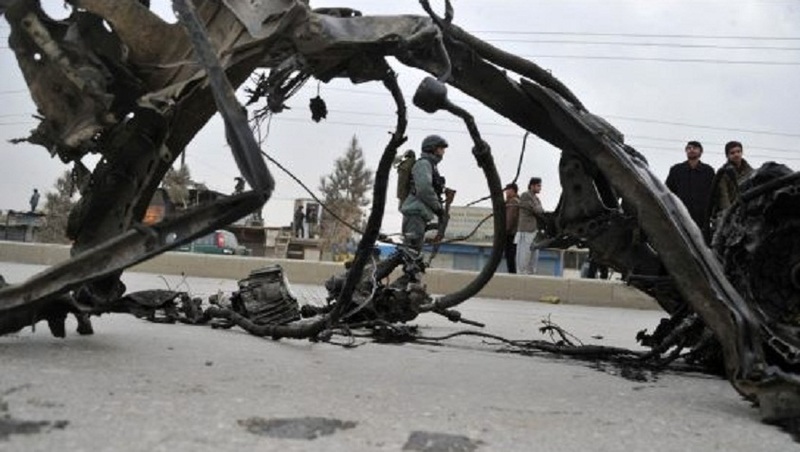 Though violent acts are in progress in Afghanistan is taking place since 2001 but it was intensified during and after of previous parliamentary polls completed in October 2018. 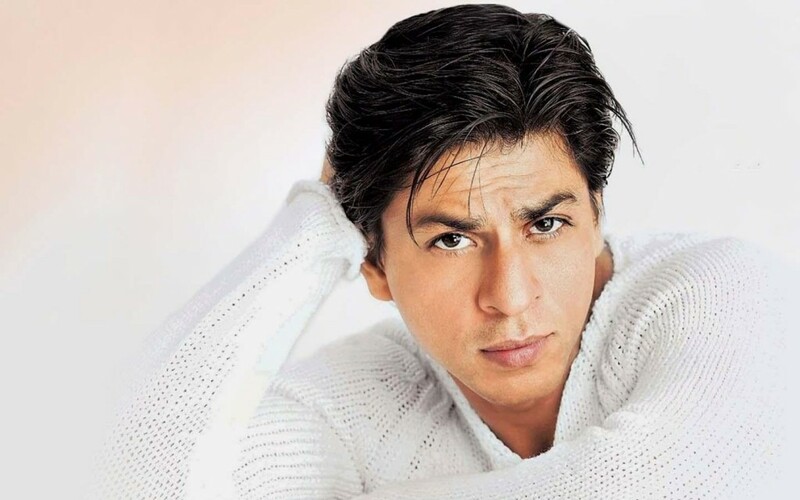 And the Afghan government especially President Ashraf Ghani has exonerated his assignments to “words” whereas in practically he yet to take steps for ensuring safety to lives and properties of common men. 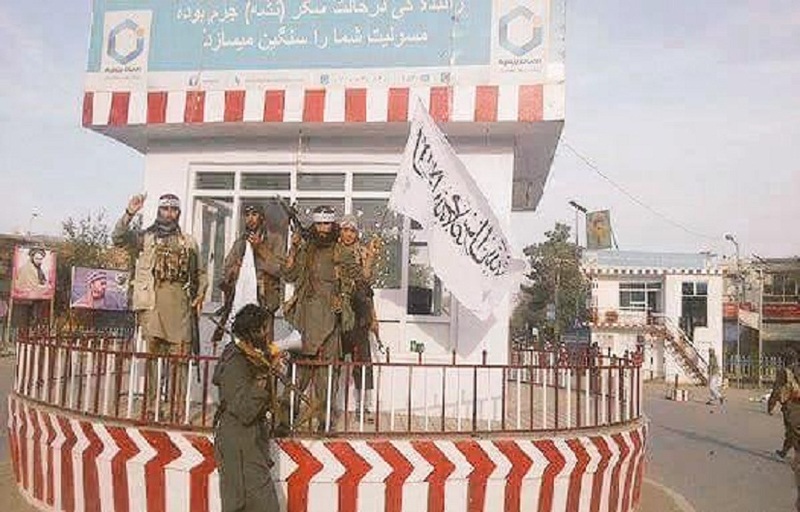 Now when sensitive installations and institutions like Maidan Wardak are insecure and vulnerable to militants then how it is possible for common men to be safe and sound in his home. Security situation is aggravating day by day in all over Afghanistan and almost people from rural areas now making routes towards urban cities and towns. 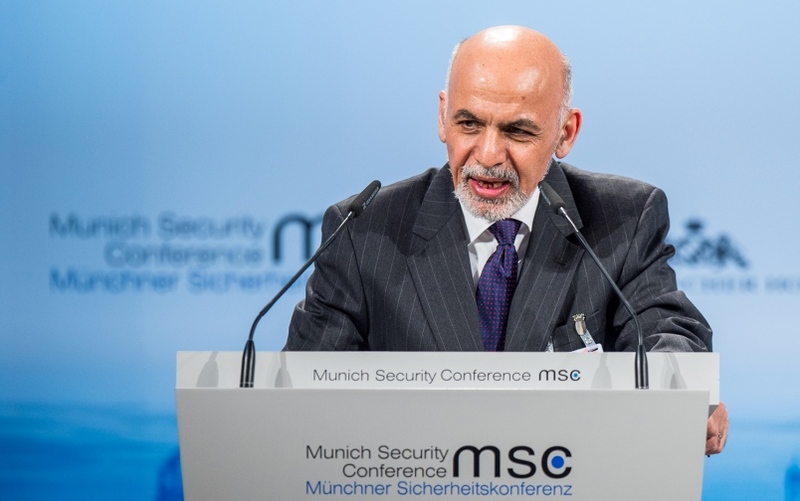 Since installation of Ashraf Ghani as president in 2014, there is polarization socially, politically and economically. 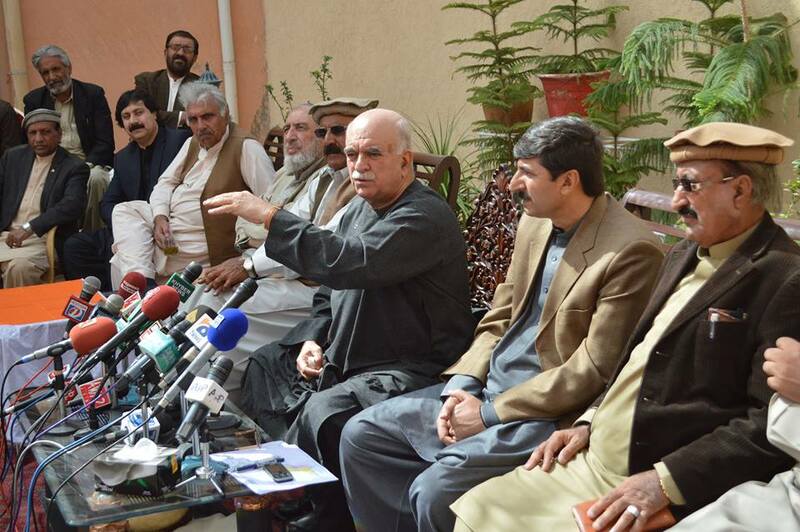 The National Unity Government had failed in fulfilling of its prime responsibilities of going ahead with making safe and secures lives of the countrymen and strengthening of political process. The “marriage of inconvenience” brokered by US between President and Chief Executive is now terminating after reaching to its ultimate goals. 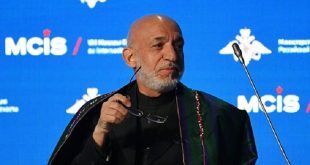 It is the time for all Afghan leaders to shun their internal rifts and differences and forge unity amongst their ranks for ensuring safety to lives of already war stricken countrymen. 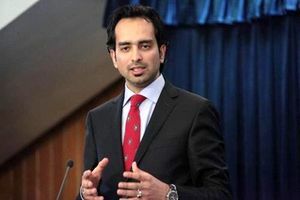 Instead of giving opportunities to internal and external enemies of Afghanistan and peace, leadership needs to consume their energies on peace efforts instead of eyeing on attractive and lucrative offices and berths in next government. 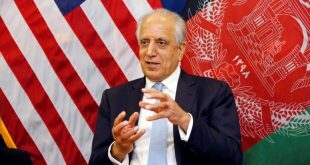 US special envoy Khalilzad has already made disheartened these enemies by declaring that his prime objective is peace in a sovereign Afghanistan. And it is time for Afghans from every walk of life to strengthen hands of all those who are sincerely struggling for peace. World countries, especially Muslim Ummah must break up the silence and Islamic scholar’s needs to make it clear that whether killing of innocent Muslim Afghans is justified are not. 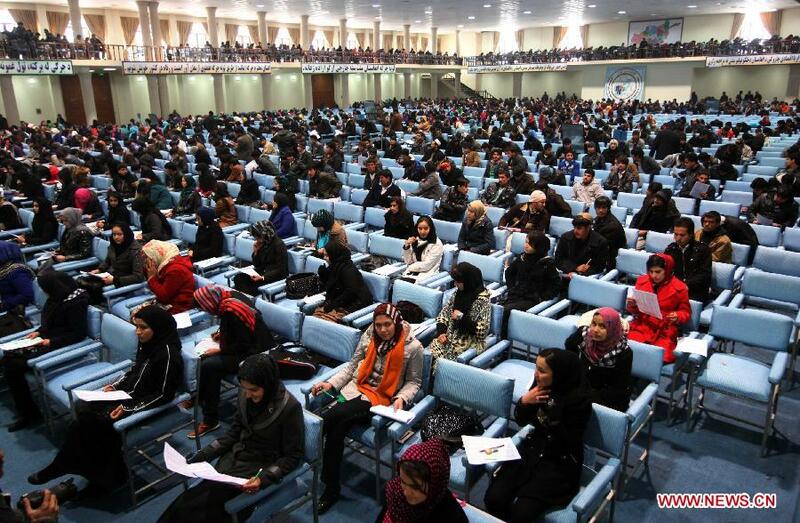 Those who were targeted in Maidan Wardak were inside the academy and engaged in their profession training and education. They were on a mission-a mission for defending the motherland.